OnePlus executive took to stage and announced that the upcoming OnePlus 6T successor, possibly called the OnePlus 7 would not support 5G. However, that doesn’t mean that OnePlus won’t be shipping a 5G phone next year. As per the company’s official statement, OnePlus will be releasing three phones next year, one in early 2019 which will come with 5G support and the other two will be the OnePlus 7 and the OnePlus 7T. 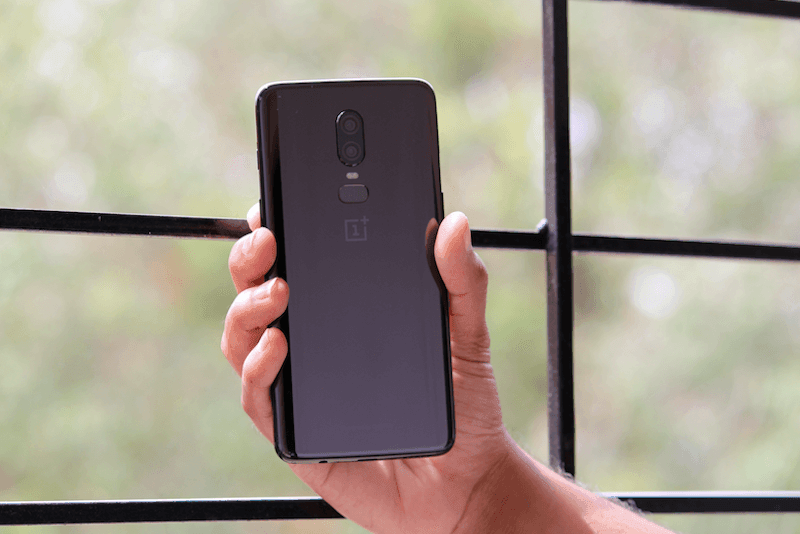 OnePlus has also stated that the third phone with the 5G network will come with an entirely different branding still OnePlus hasn’t clarified or even given a slight hint as to what this new phone will be called. This new report comes from CNET and it has confirmed based on OnePlus spokesperson’s statement that the next device in its line-up from OnePlus will not come with 5G support. Instead, another phone will be launched, most probably in the Mobile World Congress Barcelona, next year which will lend 5G support. The Chinese OEM has hinted towards a phone early in 2019, so the fans can be assured that they won’t have to wait much longer. OnePlus execs had said the same thing while taking the stage on Qualcomm 4G/5G summit. In New York, at a OnePlus 6T event, Pete Lau had also confirmed: “I can give an overview and say that in the first half of the year  we will have a 5G product.” He further added, “With our closest of partnerships with Qualcomm we will work to try to bring 5G technology available as soon as possible to our community and users.” The company has also revealed that it will keep the 5G technology at bay for the OnePlus 6T successor to keep the pricing of its phone competitive. All that being said, now it is evident that OnePlus will be launching three phones next year, out of which two will be the OnePlus 7 and the OnePlus 7T, however, these won’t come with 5G support. There is going to be the third device from OnePlus in 2019, which will support 5G. One thing that should also be kept in mind is that since OnePlus has already expressed concern for pricing regarding 5G support, the third device by OnePlus will probably see an increased price tag. Happy to see such developments.